Hoi An is always on the top of my list when I give recommendations to travelers wanting to visit Vietnam. The ancient towns, the cultural sites, or the old lady with her little noodle house, all come together to create such an amazing town. However, the ultimate aspect of this city that makes it truly worth a visit and discovery lies in its history. Because put simply, Hoi An wouldn’t be what it is today without its past. Getting to know a country’s history is the very first step in discovering the foundations of what it was built upon and what it looks like today. For those of you who are planning a trip to Hoi An, you have come to the right starting point. So here I am today, guiding you through the history of Hoi An – a small town in area yet great in historical richness. With its current national heritage and foreign influences, you’ll surely be amazed by what has created such an interesting combination! The 18th century was an important landmark in Hoi An history as it witnessed so many radical changes in the city’s overall growth. But even before the 18th century, there is so much to talk about and understand. Let’s discover how it all began, first with its prosperity in trading which eventually gave way to a rich culture. Before Hoi An ever belonged to Vietnam or even gained a rightful Vietnamese name, it was heavily dependent on the Kingdom of Champa since the Vietnamese hadn’t extended their territory to the area yet. During this time, Hoi An was called “Lam Ap” and it also had the distinctive culture of the Cham people. These people later became one of our distinctive ethnic groups and their history plays an important part in Vietnam’s cultural movement. This highly spiritual society laid the very first brick in the grand wall of Hoi An history. 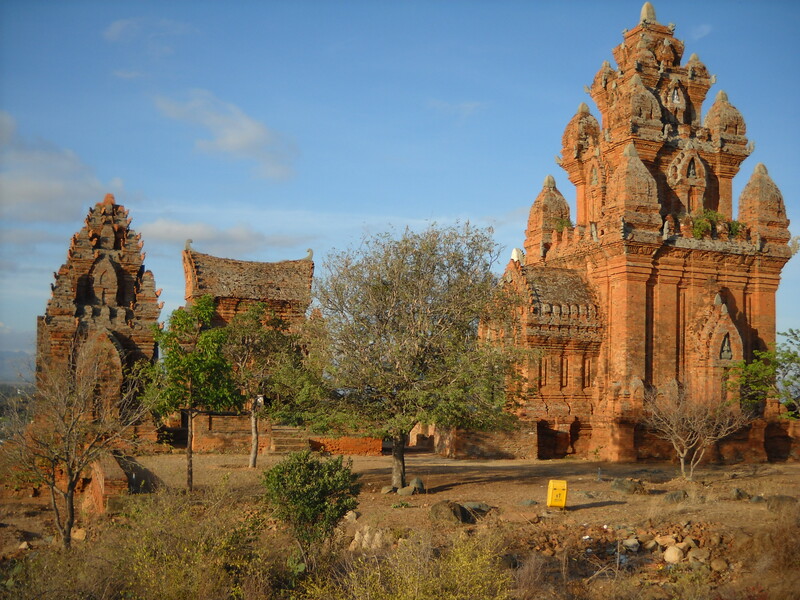 Nowadays, the remnants of Cham culture and art have become famous tourist attractions of central Vietnam, presenting a touch of Hinduism through the statues and temples. It was not until the beginning of the 17th century that the Champa people were subdued by a famous Vietnamese emperor, and Lam Ap town rightfully became Hoi An city – a land of Vietnam. Luckily, not only did Hoi An absorb a vibrant culture, but it also gained the unique advantage of being a marine port. The stunning brick relics left from this charming kingdom are more than just old physical sites, yet they grew into powerful proof of how the whole province was shaped and how Hoi An became a part of it. Civil War As An… Economy Boost? Due to its geographical location, Lam Ap town focused its growth in sea port activities and when it became Hoi An, trading bloomed. This economic advancement was actually triggered by our Civil War between northern and southern feudal lords in Vietnam at that time. Now it’s time for some historical facts. After annexing Lam Ap and changing its name to Hoi An by the end of the 16th century, the Le dynasty was the ruler of this small city. However, a talented yet ambitious politician named Mac Dang Dung overthrew and took over the longstanding reign of the Le emperors. Nearly a decade went by, and Le supporters of the Nguyen family rallied against this so-called act of betrayal and succeeded. Tables turned, ancient Vietnam was under the control of new rulers after the short reign of the Mac family. But the drama did not stop there. The Civil War started soon after Nguyen Kim – the leader of the Nguyen family – passed away, causing his son-in-law Trinh Kiem to take power. But yet another big event happened, when Nguyen Kim’s son decided not to bend the knee and led his supporters with soldiers to retreat to central Vietnam in 1558. 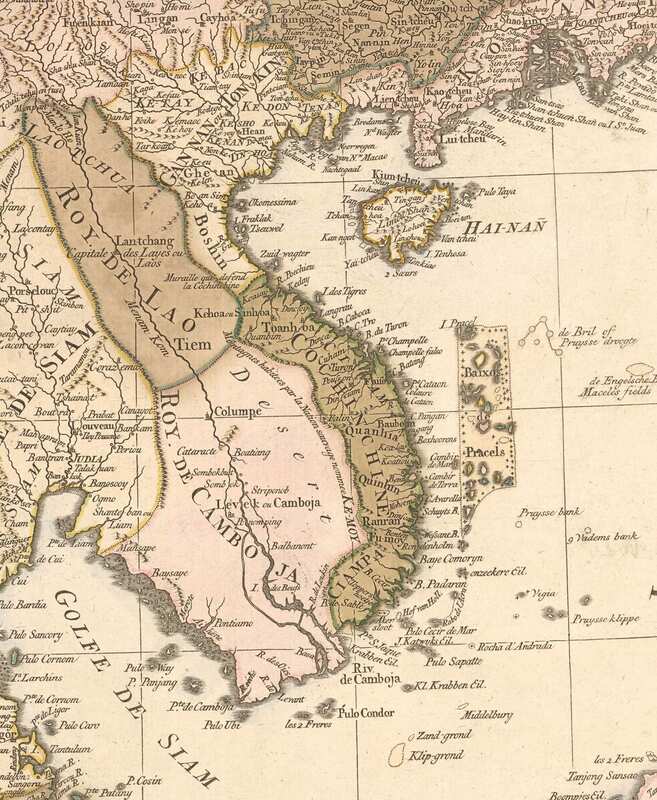 From then on, Vietnam was divided into two territories with Trinh lords ruling the northern to upper central area; and Nguyen lords ruling lower central and the southern area of Vietnam. That was quite a story, right? But how did this war have anything to do with the development of Hoi An? Conveniently, the Nguyen ruling territory included Hoi An. And the Nguyen lords knew the best way to make this town thrive. 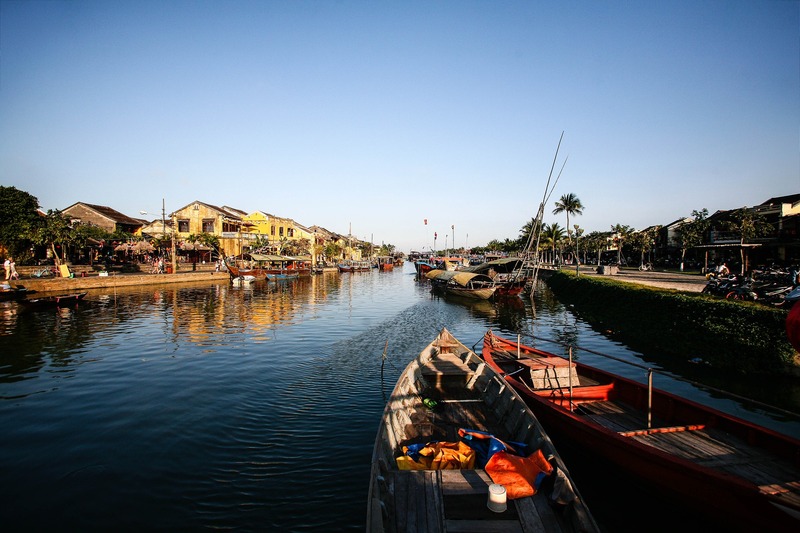 Keeping in mind Hoi An’s advantage as a coastal city, necessary facilities were built and many new economic schemes promoted international trade. This widely expanded Hoi An’s trading activities and made it into one of the most bustling port cities in Southeast Asia at that time. The Hoi An economy did very well under the Nguyen rulers and it’s considered the peak of the Hoi An timeline. Busy foreign commercial activities in Hoi An led to a Vietnam cultural integration with other nearby countries, especially China and Japan. This eventually brought Japanese and Chinese families to Hoi An, under the permission from Nguyen lords to aid the city’s business. Their settling played an important role in stimulating Hoi An’s economy, as well as promoting many Vietnamese traditional occupations thanks to their well-known skills. As you might expect, this also shaped the culture of the area. Today, you will see the Japanese architecture that has endured the test of time and war. One of them is Hoi An’s most well-visited attraction – the Japanese Covered Bridge. The beginning of the 17th century marked the prosperous era of the Japanese community and several decades after that came the rise of the Chinese people, which marks another important milestone in the cultural progression of Hoi An. China was familiar with this city long before Japan, partly due to the two countries’ close geographical distance. At first, the Chinese came here to merely trade. Everything remained simple until their dynasty’s chaotic political status emerged. 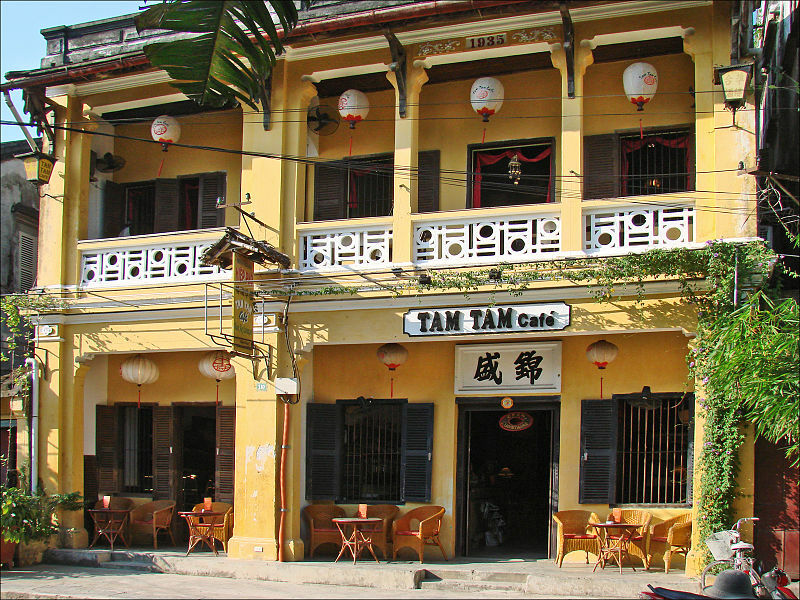 A large immigrant wave moved to Vietnam, and they chose Hoi An as one of their dominant residences across our country. At this point, Hoi An witnessed another culture integration (besides Champa and Japanese), which later became most influential to the Vietnamese people. Many Chinese started businesses after they married locals, which explains why Hoi An has such a great Chinese-Vietnamese community today. More houses were built, meaning more Chinese customs were adapted. They are reflected most evidently in traditional festivals celebrated in Hoi An every year, incorporated together with the traditional customs of Vietnam. Just like the natural growth cycle, Hoi An underwent a period of decline. The Trinh – Nguyen Civil War was the beginning and also the end of Hoi An history. That is to say, in the 18th century, the Tay Son Rebellion led by the righteous Nguyen brothers with an aim to unify the whole country began. This act started in southern Vietnam, giving Trinh lords a convenient opportunity to take the remaining parts of Vietnam when the Nguyen lords were busy fighting the rebellion. When the Trinh army reached Hoi An, they destroyed many houses and infrastructure that had commercial value and left this city in ruins. Many of the beautiful buildings that were destroyed were built by the Japanese, which is why so few examples still remain. 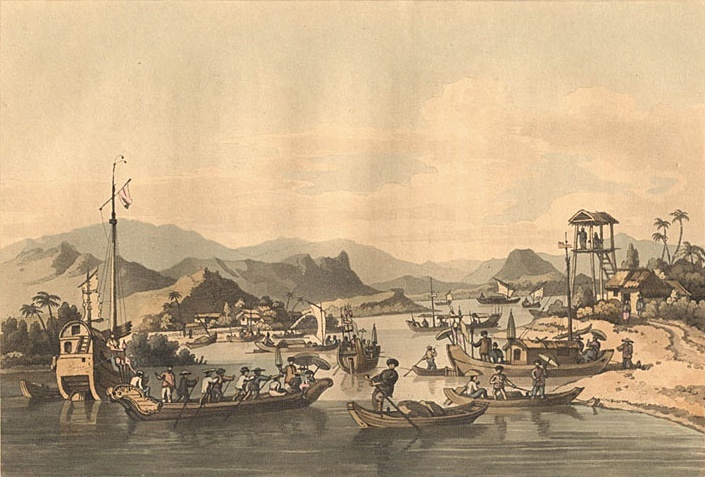 Sadly, the number of Japanese people living in Hoi An at this time was minimal because the Japanese government initiated a foreign law in the mid-1600s. They implemented a seclusion policy which meant death to any Japanese person who lived outside Japan. Considering this situation, the attack from the Trinh lords really put an end to the Japanese community that was once so strong and thriving in Hoi An. After the revolution ended and peace was restored, Hoi An had seen small but critical changes to the city’s revival. The remaining Vietnamese and Chinese at that time rebuilt the city together from scratch. The Japanese town ruins remained in ruins, and those towns that used to be so crowded and busy were hidden away. Hoi An has seen the influence of many players, the Champa, Japanese, and Chinese. In the 19th century, Hoi An observed another overseas influence, only this time it’s not from Asia, but Europe. In 1858, the French began invading Vietnam and this war significantly changed all of the country. 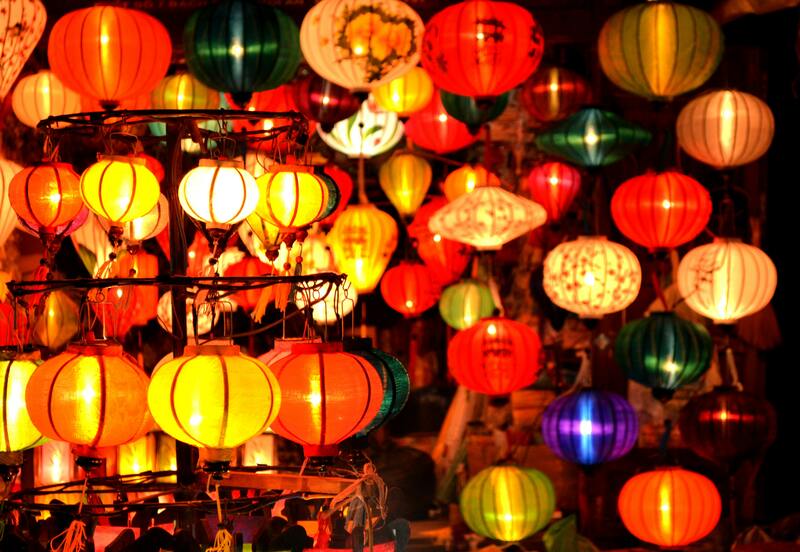 During this time, Hoi An was often called “Faifo” by the British and French people. Interestingly enough, this name went beyond casual conversations between Westerners in their daily lives, entering a far more formal context. 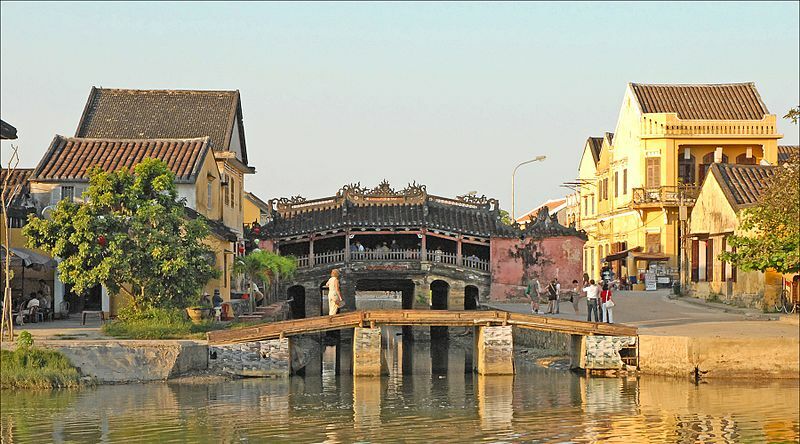 In related state documents and governmental decrees, “Ville de Faifo” was the official name of Hoi An city at that time. Before the 18th century, Hoi An was a melting-pot city which still relied on port trading activities for its main economy. However, its urban growth was not significantly developed until French colonization started. The French presence brought along many policies in urban zoning, construction of civil and enterprise buildings, leading to a radical change in the area’s industrial growth. These complexes have lived to be colorful French colonial structures and lit another fire in Hoi An’s culture fusion. Now you can see these villas and buildings dispersed among the Chinese and Japanese buildings. You might also be wondering about the Resistance War Against America. Since there is no official recorded information about the America – Vietnam War in Hoi An history, this article will not touch on this period in history. Now it’s time for the current chapter of Hoi An history. Having gone through so many ups and downs, Hoi An has gained what it truly deserves – a worldwide acknowledgment. In 1999, this lovely ancient town was recognized as a world heritage site by UNESCO as it is “an exceptionally well-preserved example of a South-East Asian trading port” and its buildings “reflect the influences, both indigenous and foreign” (UNESCO website). This prestigious recognition is such an honor for all Vietnamese people and a worthwhile award for all that Hoi An underwent. The current infrastructure, culture and people altogether create a city that will leave you curious and in awe at the same time. Ancient houses from China, distinct architecture from Japan and retro designs from France, with Vietnamese there to guide you through- what a unique combination of culture. It might be a small city but its greatness in historical and cultural values make for an awe-inspiring stay! That’s a wrap for Hoi An history today. Who knows what the future holds and I might be seeing you in the next article about Hoi An potential change, right? Stay tuned for more!